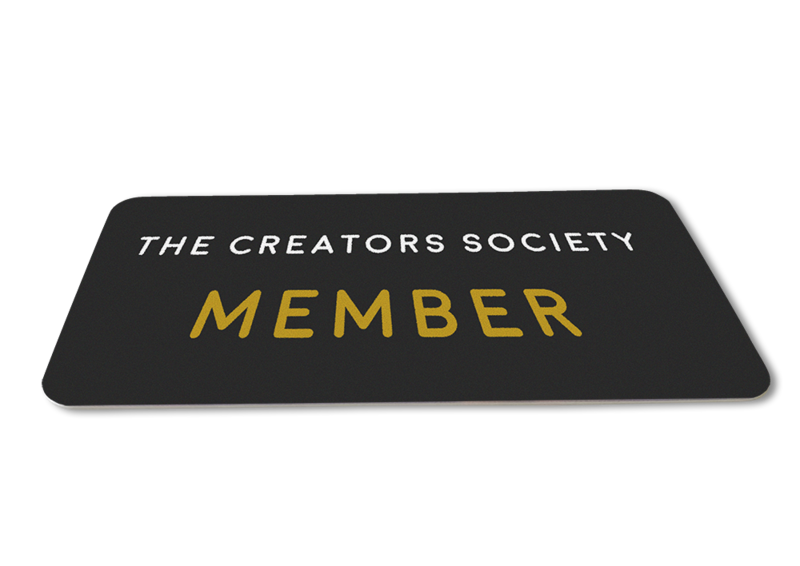 The Creators Society is a group of passionate, like minded members of the animation community who work in the fields of film, TV, commercials, visual effects, VR/AR, and gaming. Our members include people from all areas who are connected to animation from development all the way through animation distribution. This includes writers, directors, artists, animators, voice actors, executives, students, and more. We welcome members to share their creativity, celebrate artistry, and help others become the talented individuals they want to be. From seasoned veterans, to hopeful newcomers, The Creators Society allows any and all creatives to join, learn, and be lifted up by their fellow members. Our mission is to not only bring together and enrich the artistic community, but to push forward the movement to make our industry more positive, diverse, and accepting. 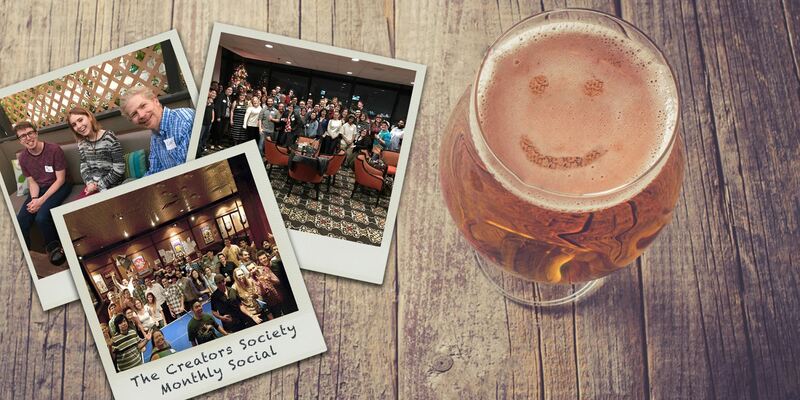 Every month The Creators Society hosts socials at different venues in the Los Angeles area. These are a great opportunity for our animation community to get together, and make lasting professional connections. Our socials are open to everyone in the animation community, member or not. If you are not a member, but interested in attending our monthly social please RSVP to our next social or sign up to get invites to our future socials.